VIDEO | I Joined MYX VJ Search 2014! 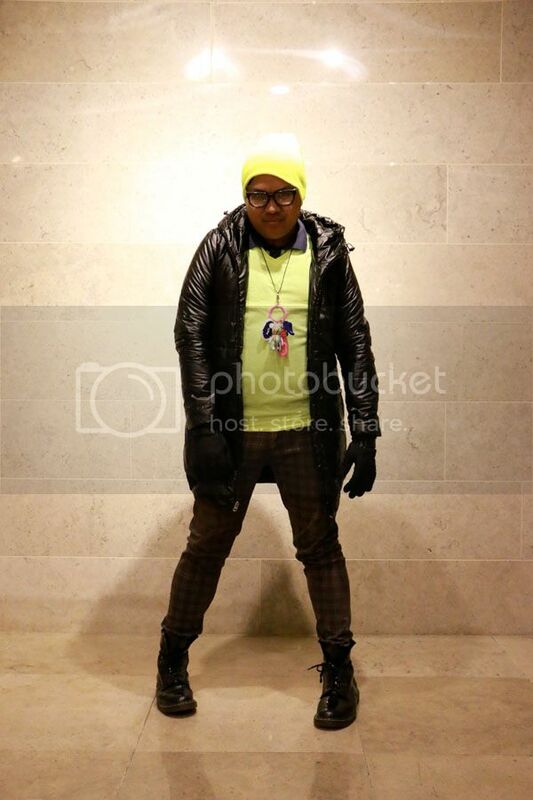 MYX is currently doing their annual VJ Search and I decided to audition for it. Here's my audition video! Summer is the most anticipated season; it’s when we get to relax and unwind under the glorious sun. And who wouldn’t want to feel the sand between their toes as they soak up the rays wearing the hottest outfits and accessories? This coming March, FTMS Events came up with the Power Sale Bazaar: Summer Fiesta Edition --- a place where you can find the hottest and trendiest summer must-haves! Get the chance to meet and interact with bloggers as well as up and coming bazaaristas that are sure to make a splash this season! Get your beach totes ready and head to the Metrotent at Metrowalk Ortigas this March 14-16 as we welcome the start of the best season with a fabulous fiesta! 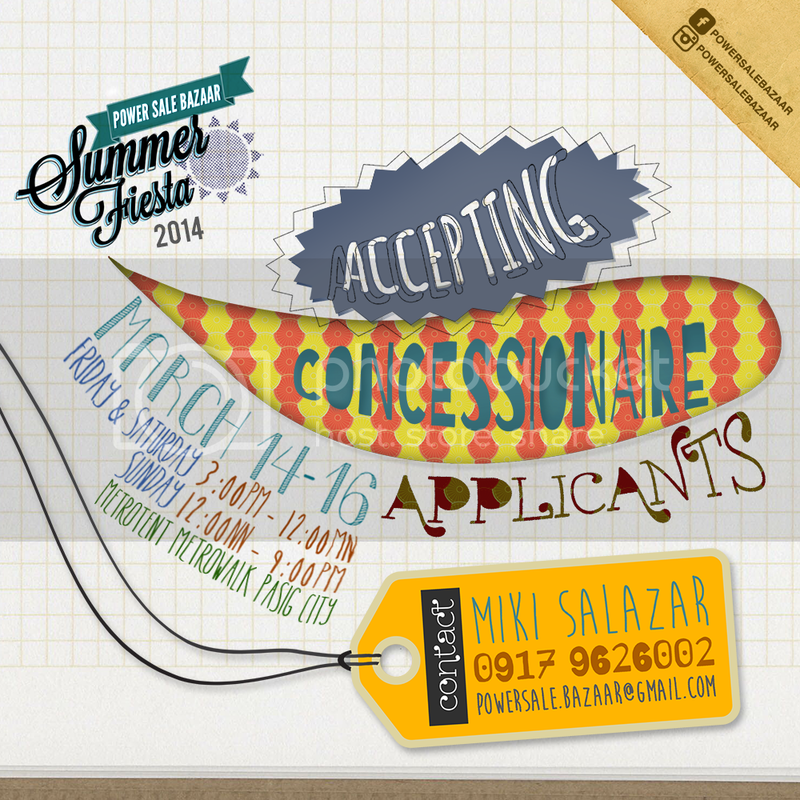 Power Sale Bazaar: Summer Fiesta is now accepting concessionaires!! 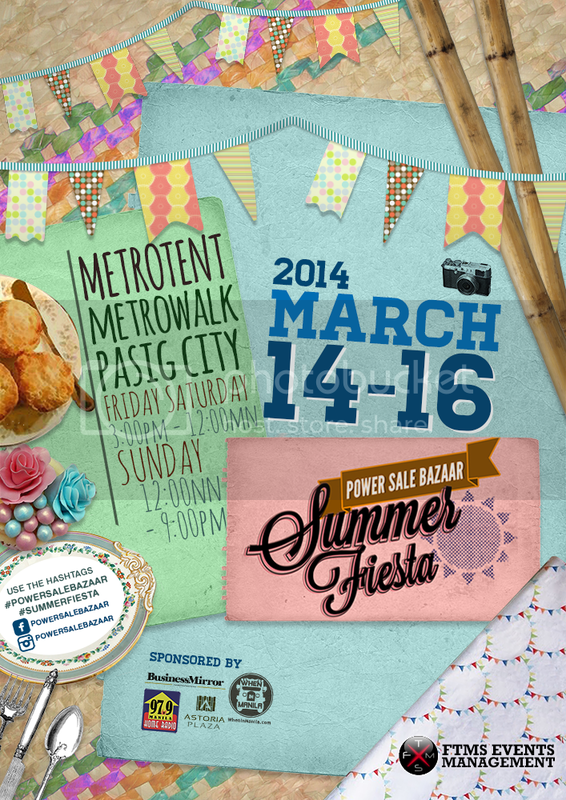 Be part of the hottest bazaar coming this March 14-16 at Metrotent, Metrowalk, Pasig City! Get ready for a fabulous rave this January 25, 2014 as ENGLICOM, in partnership with EDM Philippines present, Jaco Wacko Music Festival! 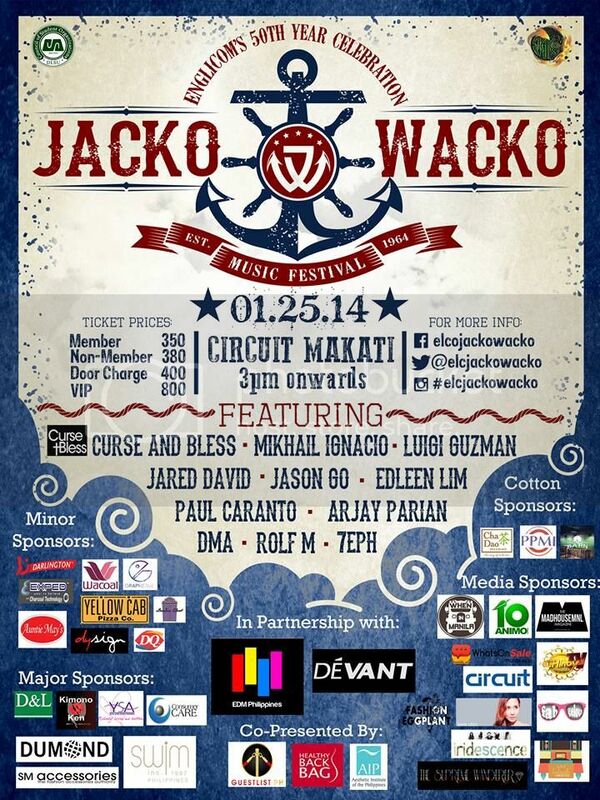 Jacko Wacko Music Festival is the biggest, grandest and first ever music festival of DLSU at Circuit, Makati. Expect a variety of EDM, food, merchandise vendors, game booths, a fashion show, attractions, prizes , and a lot more! If I were you, I'd save the date (January 25, 2014) and I wouldn't miss out on this epic event! Tickets are available at all SM ticket outlets. I took my Sprocket Rocket out for a spin when we went to Seoul, Korea last month. 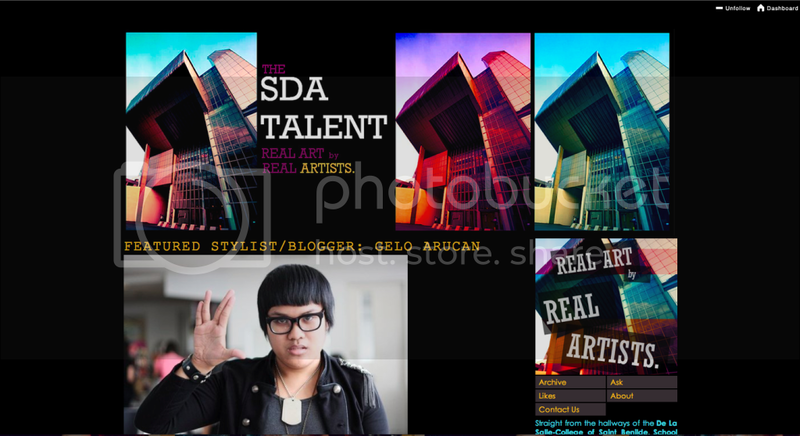 Here are some of the snapshots that it produced. 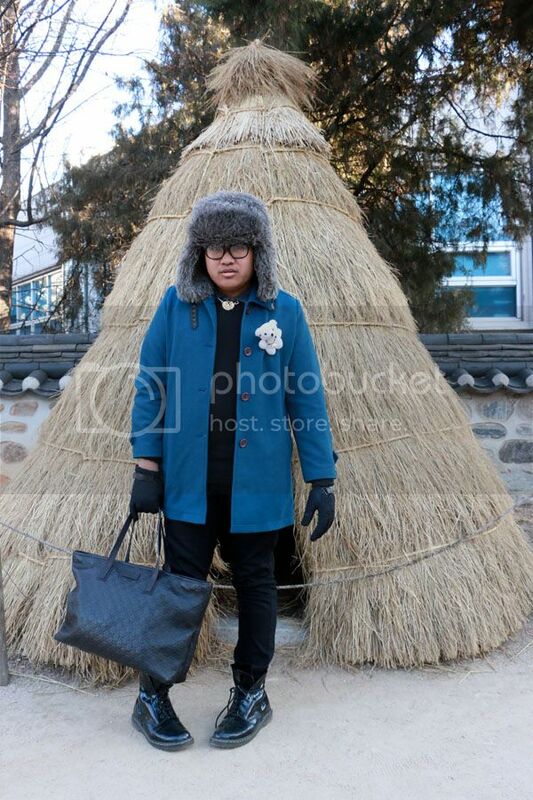 For our annual Christmas Family Vacation, we went to Seoul, South Korea from December 26 up to today. 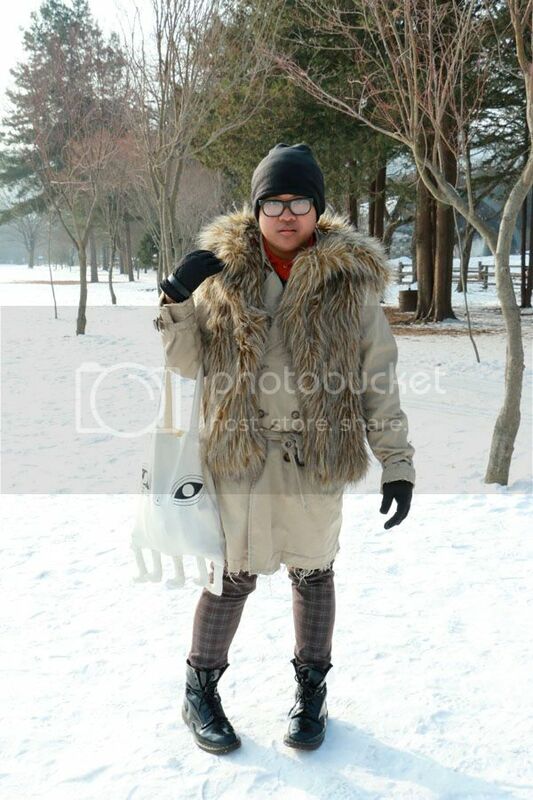 It was winter while we were there so my clothes had to keep me warm without sacrificing my own sense of style. 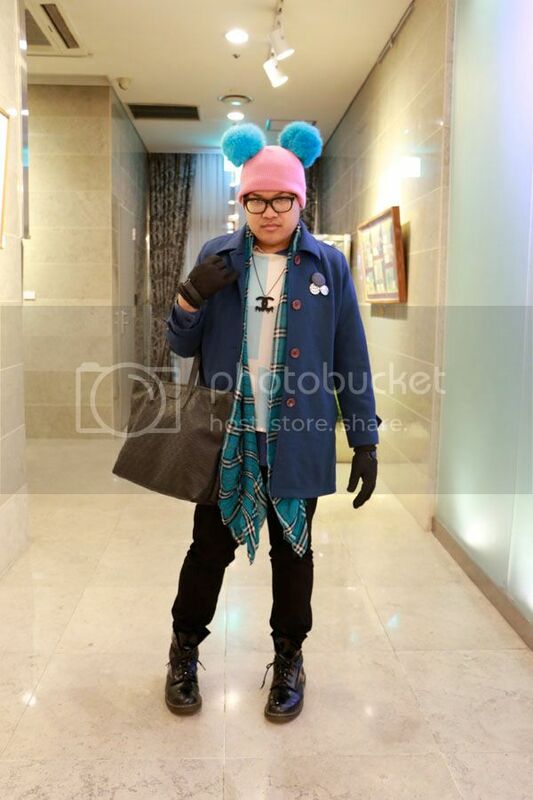 Here's a rundown of all the outfits I wore to the land of K-Pop. 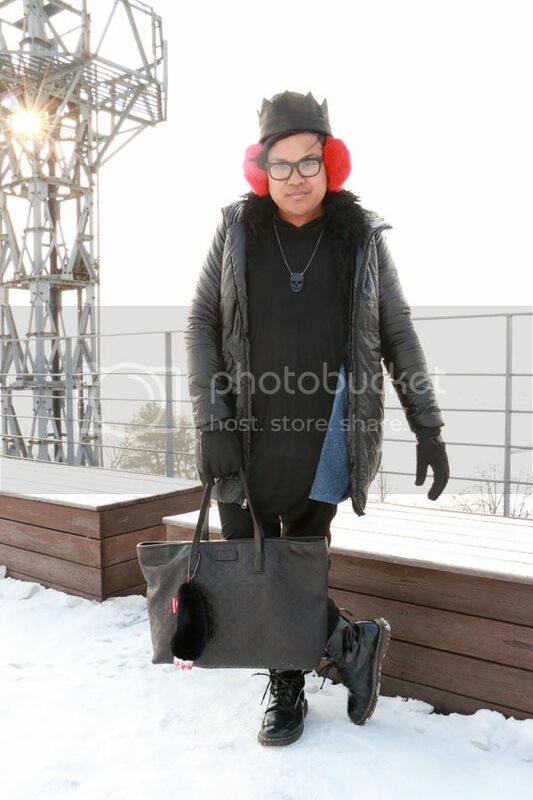 It was my first time to do winter dressing and I think I pulled it off. What do you think? 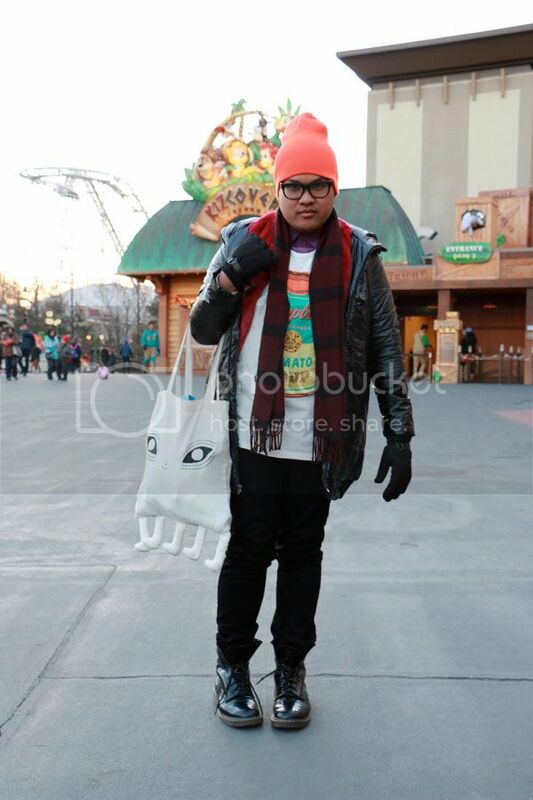 We had so much Seoul searching (pun intended) and it was a great way to cap off 2013. Here's to new countries, new outfits, new opportunities, new friends, new boys and new toys for 2014! Let the countdown, begin! It's only six days 'till Bloggers United 6 and I have some good news! I'll be giving away one free ticket each to ten lucky readers! 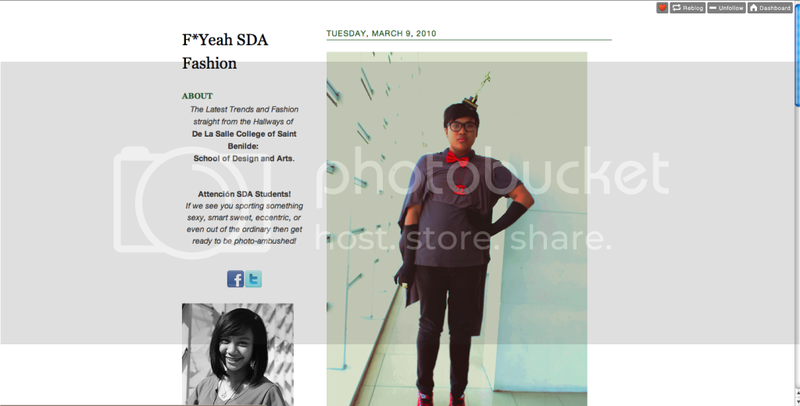 1) Like the Facebook Page of WSI and Bloggers United. 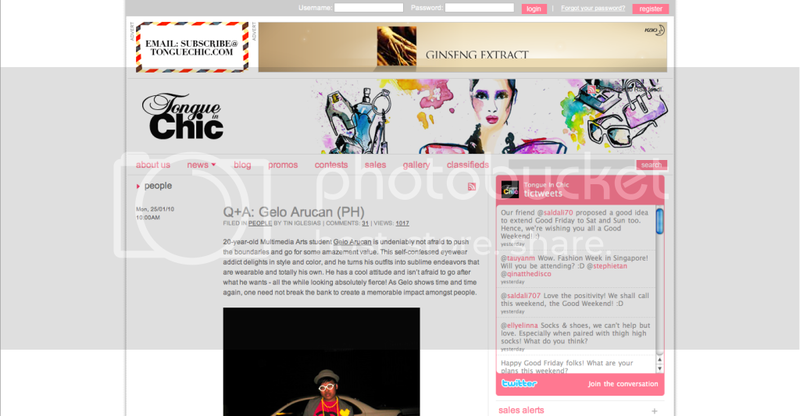 2) Follow the Twitter account of WSI and Bloggers United. 3) Follow the Instagram Account of WSI and Bloggers United. 4) Tweet "@fabgelous, I want a free ticket to #BU6! 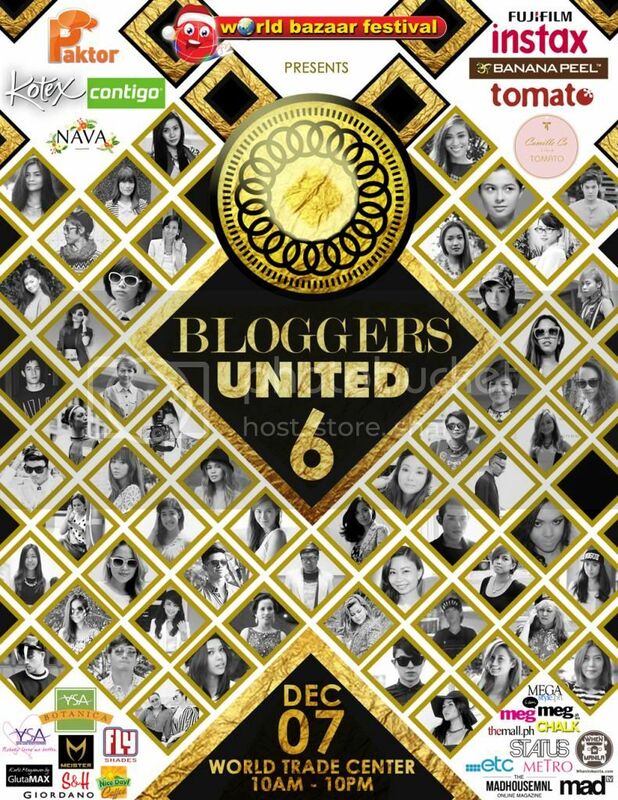 #worldbazaarph"
The first 10 people to tweet me will have their names placed on the guest list of Bloggers United 6! 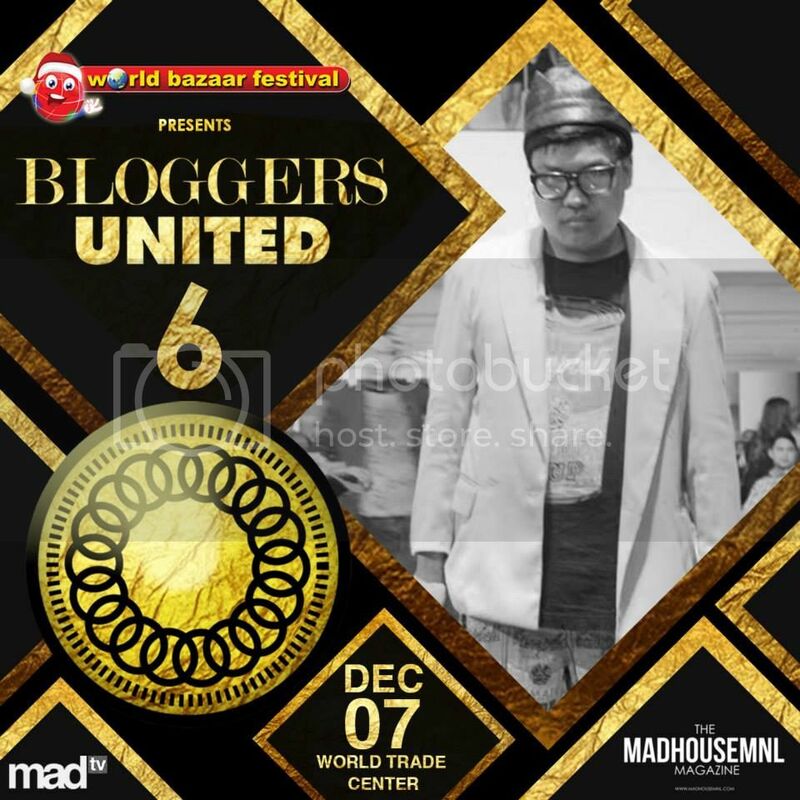 You all win one pass each to Bloggers United 6! See you all there! If you have issues with the name that is on the list, don't hesitate to tweet me what name should be reflected on the list. When a group of top fashion bloggers unite for the country’s grandest holiday bazaar, one can expect nothing but a shopping experience that is more fun, engaging, and personal, as evidenced by the recent successes of blogger bazaars in the country. This year, the 13th World Bazaar Festival (WBF), running from December 6 to 22 at the World Trade Center and undoubtedly, the country’s biggest and most- awaited Christmas charity shopping event, proves this true as it once again partners with Bloggers United 6, a team that showcases the country’s top entrepreneur bloggers, on December 7 at the World Trade Center (WTC) in Pasay City. 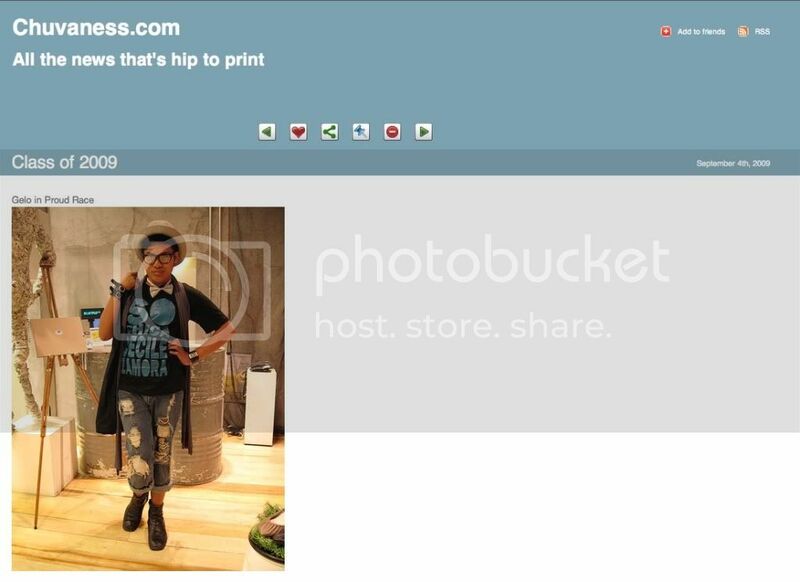 “The thing that makes Blogger Bazaars special is the experience it gives to our shoppers. 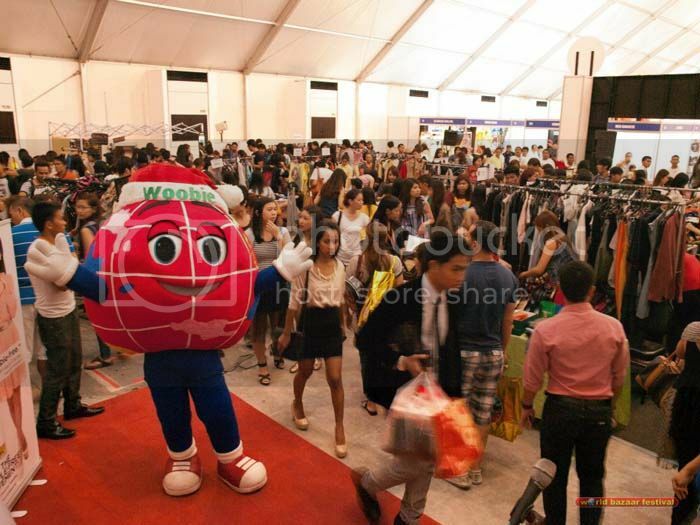 This is why we invited Bloggers United back for the 13th installment of World Bazaar Festival,” said JR Ang, marketing director of leading events organizer Worldbex Services International. 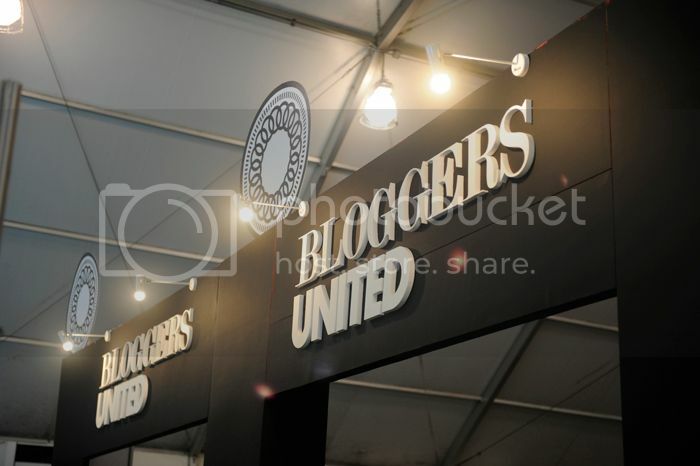 Founded in 2011, Bloggers United has continuously influenced the online Filipino community through its efforts of promoting beauty, fashion, and style through a series of bloggers bazaar in Metro Manila. With its recent collaboration with World Bazaar Festival, “Bloggers United” is expected to gain bigger audience and market share, while giving back to the community, as part of the proceeds of WBF will be donated to ABS-CBN Foundation, Inc.
Craving for something new and exciting? Something fresh and something that has never been done all in one night? Drive with us on the fast lane as De La Salle University’s Business Management Society proudly present to you Roux 28 happening on December 6, 2013 at Circuit, Makati! Join us as BMS brings you a drive-in movie, food fest, and party all together in one night in celebration of their 28th year anniversary. You will not only get to witness the ultimate social spectrum that it promises, but you will also get to extend a helping hand to others by joining this all-in-one event. The proceeds of this activity will be given to Jaime Hilario Integrated School (JHIS), Mano Amiga Academy Inc., and the victims of Yolanda. Spend your Friday night while catching up with your clique, squeezing in a date with your special someone, or trying to make up quality time with your family. 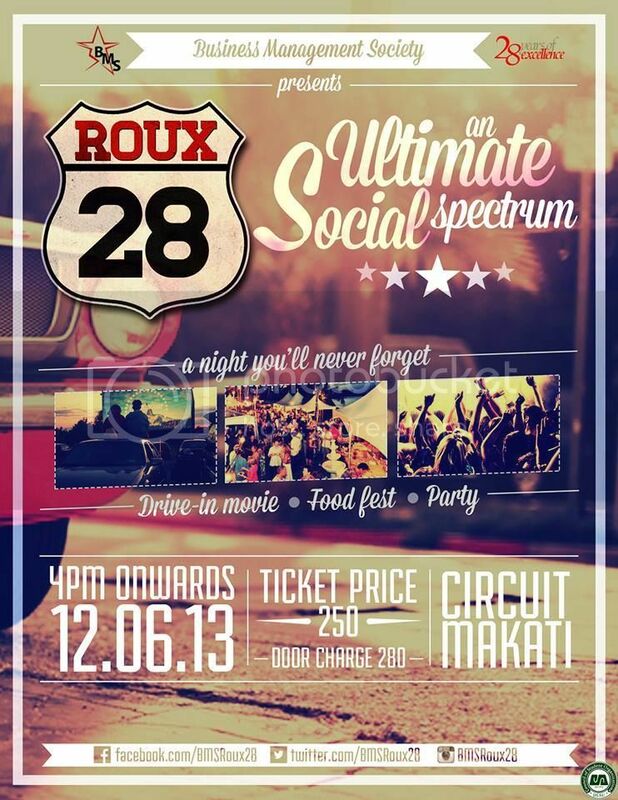 Everyone is invited to join as BMS Presents: Roux 28 – An ultimate social spectrum. A night you will never forget! For more information, you can check their Facebook page and follow their Twitter and Instagram accounts. I've been fond of Lomography since 2008. My very first Lomo camera back then was a CMYK Holga CFN that I was able to buy using the profits of shutter shades (They were trendy back then! Don't judge.) that I sold to my classmates when I was in college. As much as I love taking photos with my Lomo cams, there's one thing that is very time consuming to do--developing my films. 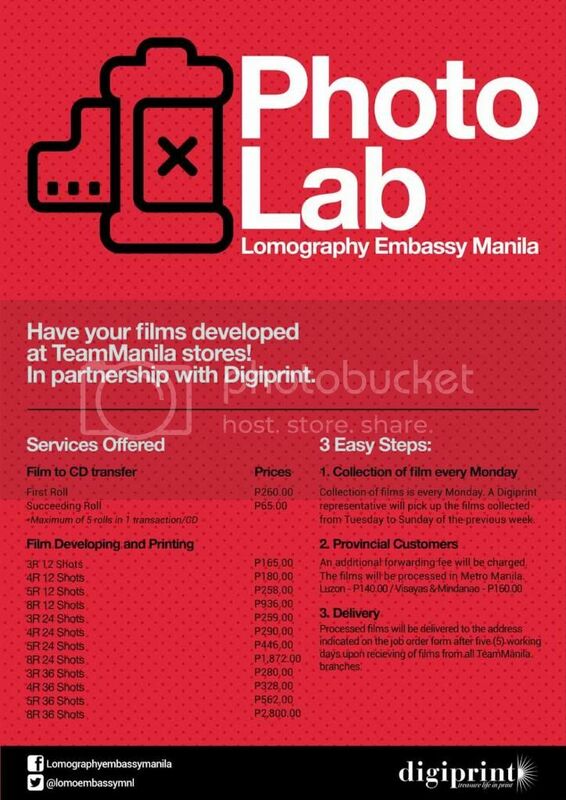 Since 2008, I've been going to Quiapo just to have my Lomo films developed and it could be really a hassle to do. Well, not anymore! My Quiapo days are over. 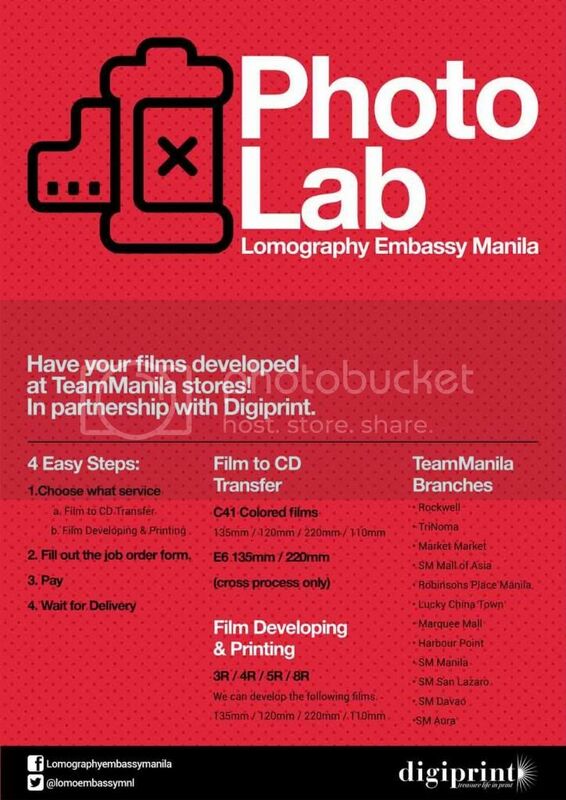 Team Manila in partnership with Digiprint has come up with Photo Lab and they are now open in Team Manila at TriNoMa and SM North EDSA! 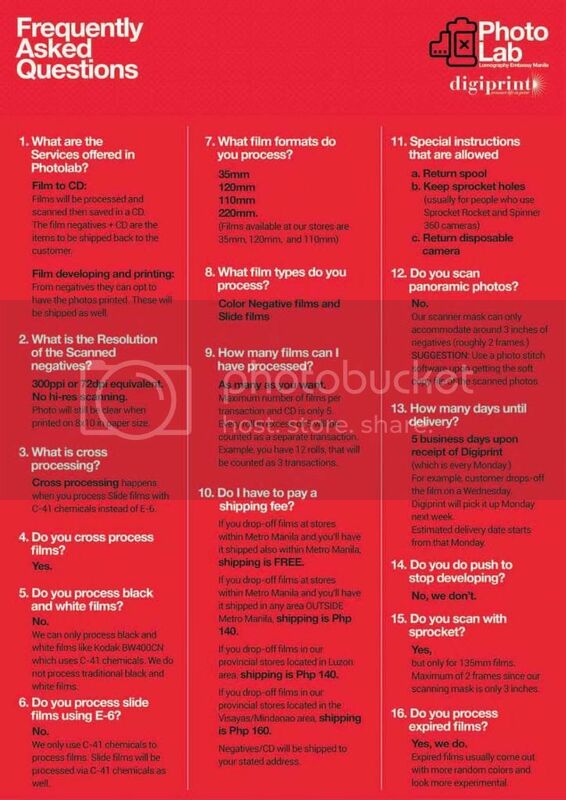 With Photo Lab now open, developing your films will be a cinch! 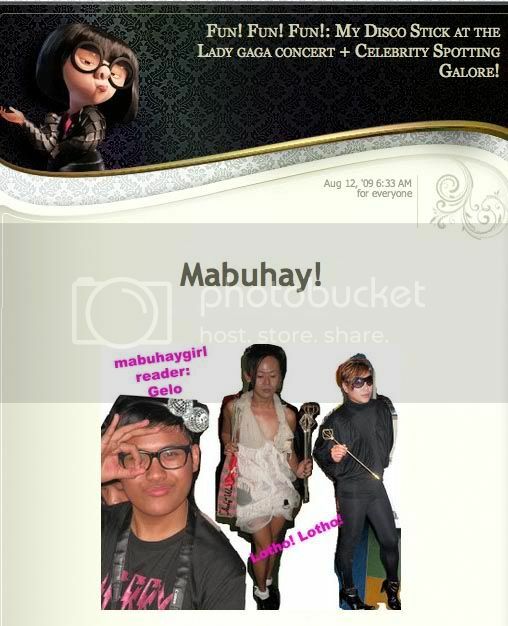 Always remember, Shoot Lang Nang Shoot!